People have always been my absolute favorite subject to photograph, so it is natural for me to enjoy photographing weddings, families, engagements and bridals in a way that will help you feel comfortable and relaxed. 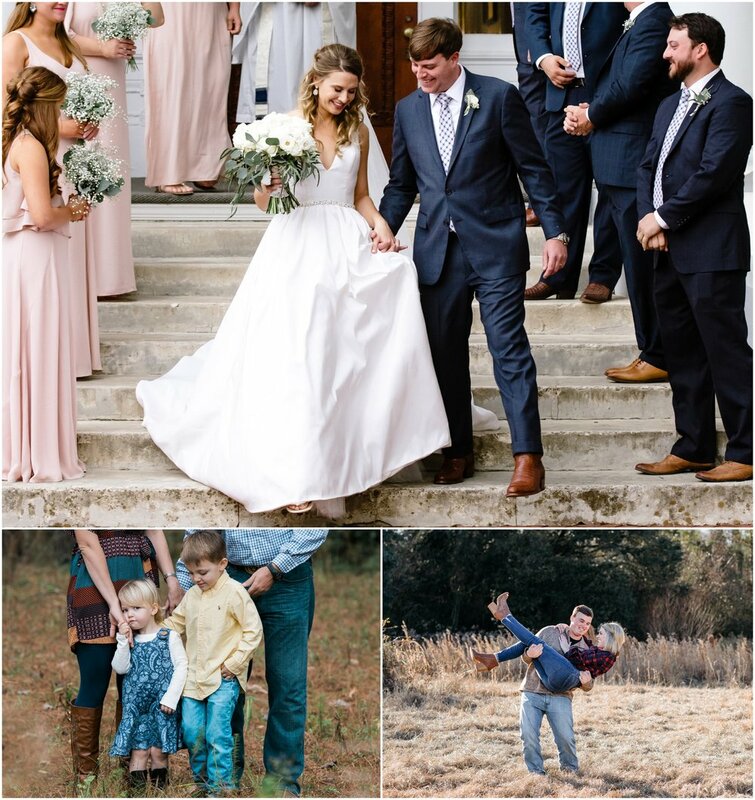 When you contact me about photographing your family, wedding, engagement or bridal photos I will gladly answer all of your questions about what I offer in pricing options, as well as suggestions for session locations, tips to help you prepare, when and how you receive your photographs, and everything in between! I find joy in my work by capturing life. Creating photos is at the heart of who I am. I photograph to give you something to hold onto for a lifetime.